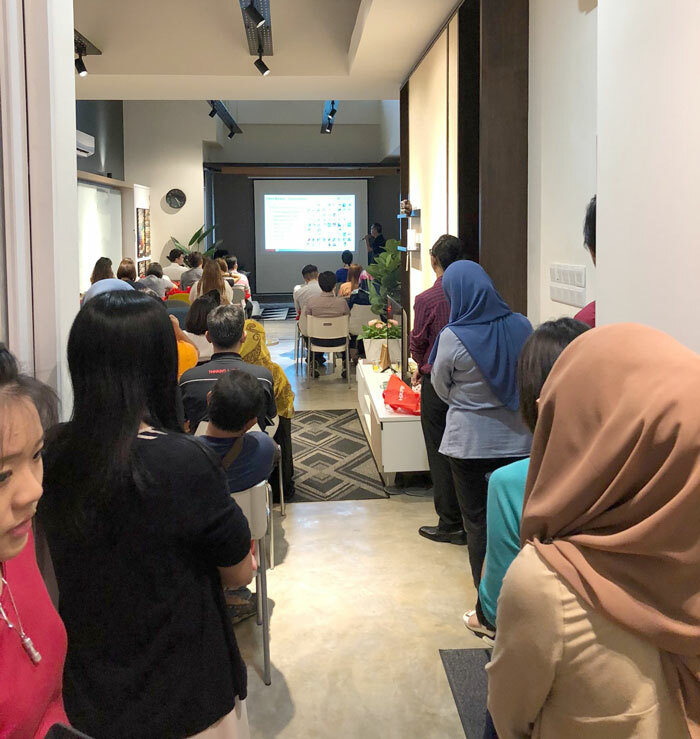 Häfele Malaysia made its first event engagement with JIDA at their May workshop, took place at Oriss, Johor Bahru – one of Häfele Studio Partner’s showroom. 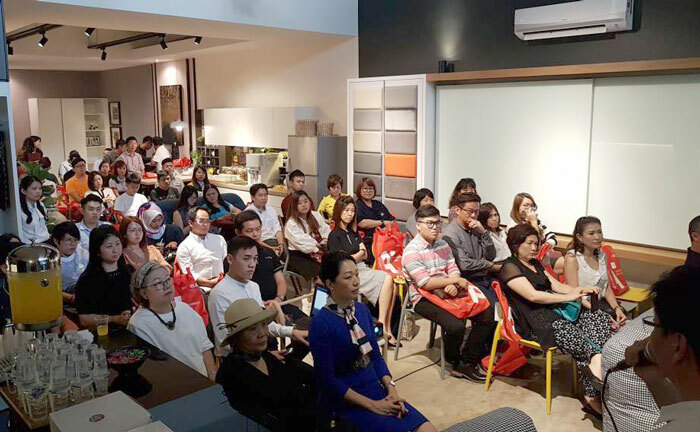 The session was organized by JIDA – a non-profit organization to connect likeminded interior designers and industry suppliers through developing of knowledge, networking & collaboration in the Southern part of Malaysia. 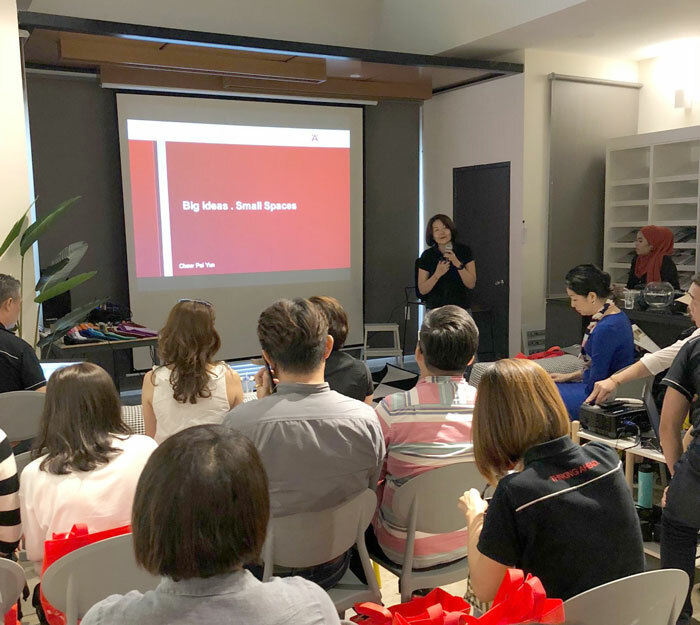 Ms. Chew, Category Manager of Furniture Fittings, shared ‘BIG IDEAS. SMALL SPACES’ that demonstrates how Häfele fittings function perfectly even in extreme small spaces, using case study from aVOID – a 9-square-meter tiny house prototype designed and built by the 27-year Italian architect Leonardo Di Chiara, which also made it appearance at Milan Design Week 2018. 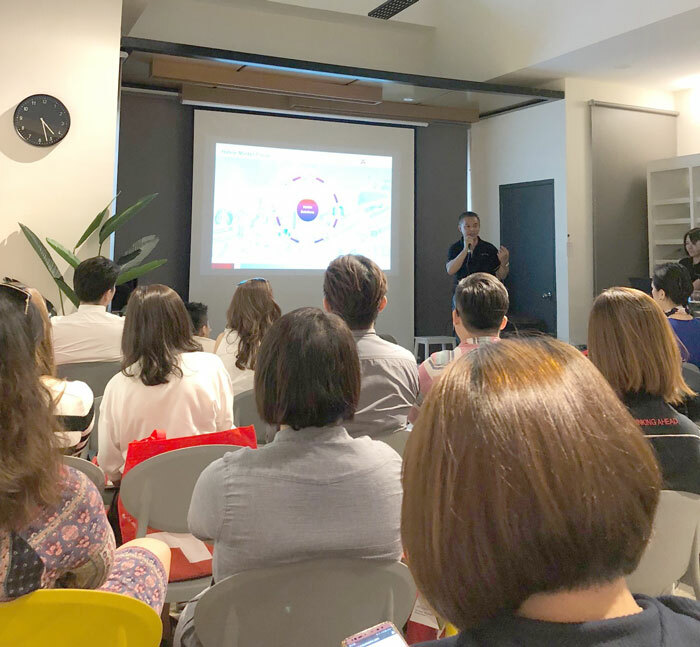 Daniel, General Manager of Sales and Marketing, finished off our 40-min session with comprehensive product portfolio introduction. Most of our ideas were presented via video form that successfully left the audience highly inspired and impressed.